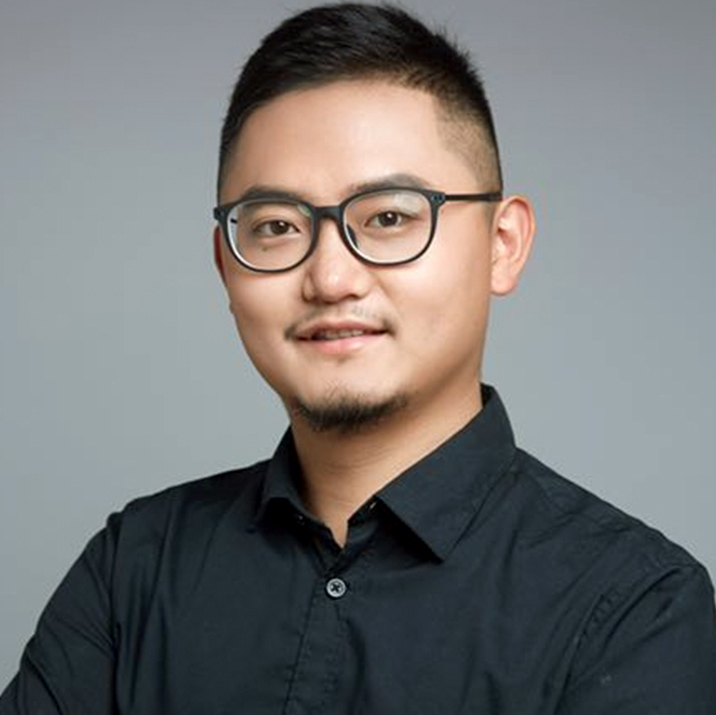 Boning Ju is the associate at InnoVen Capital where he is responsible for sourcing, evaluating and executing venture debt transactions in China. Prior to joining InnoVen Capital, he is the associate in China Growth Capital where he successfully invested in nearly 20+ high-tech, financial, corporate services and medical start-ups. Previously, he worked at PWC, participating in IPOs & secondary issue in China mainland. In addition, he has won the eighth International Marketing Competition in Singapore and the champion of the National business school skills competition. Boning received his Bachelor of science degree from Beijing International Study University， he was the exchange student in Hong Kong University.